Welcome to Tuscano at Suncoast Crossings, this gated condominium community was built in 2005 and has it all. Enjoy resort style pool with a large deck and volleyball court, barbecue area with seating, a magnificent clubhouse with two great rooms, fireplace, and bar-kitchen. Sauna and play area. All shopping is conveniently located nearby, not in the mood for shopping? No problem, head to Clearwater or Tarpon Springs beaches or do a little sweating in the fully equipped gym. This is a first-floor corner unit with two bedrooms, two and a half bath and a screened in lanai with a storage room. The second bath is wheelchair accessible. There are two walk-in closets that are wheelchair accessible All appliances (except refrigerator) are included in the purchase including washer and dryer, this ground floor unit is great for someone who wants to avoid stairs. Valet trash removal is conveniently located at the front door. Free Spectrum TV Select, HBO and Showtime (2 free Spectrum Receivers) and Spectrum Internet Ultra with in-home Wi-Fi (1 free Modem and Router). Pest control is included in the monthly fee. 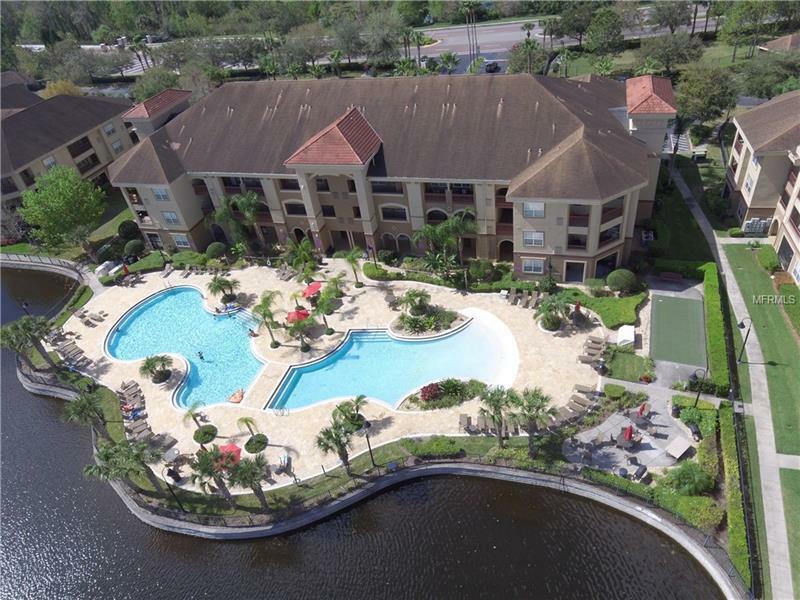 Tuscano condominium community is conveniently located less than 5 minutes to Veterans Expressway, be at the airport, downtown Tampa or the beaches in just minutes. With monthly HOA under $325, it does not get any better at this low price. Third party approval is required; HOA has to approve all resident. Donât let this one slip by, call now for a viewing. Pet Restrictions: Condo rules and regulations prohibit certain breeds, all pets must be approved by association.